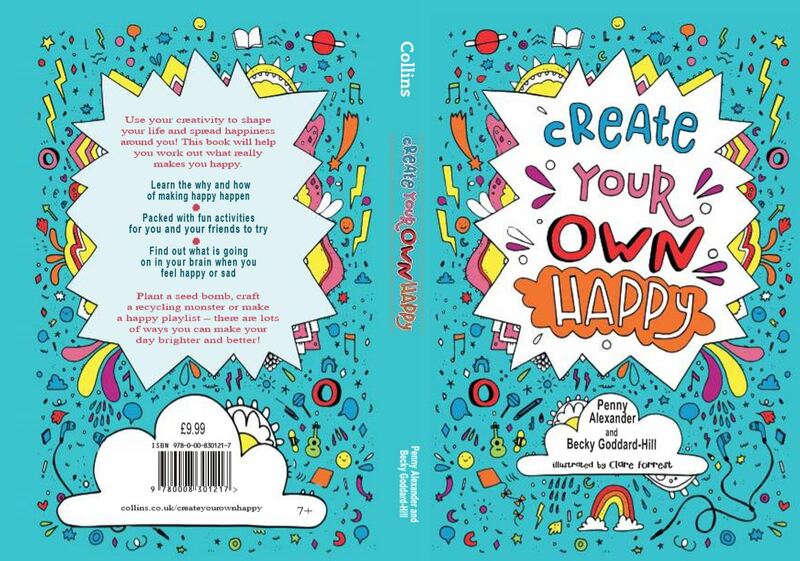 A fun-filled, inspirational activity book with easy-to-follow exercises and happy life lessons for the whole family by award-winning blogger duo Penny Alexander & Becky Goddard-Hill. Packed with interactive activities like planting a seed bomb, crafting a recycling monster and making a happy playlist, Create Your Own Happy sends out the message that “Your happiness is your superpower”, giving children the ability to shape their future and “make happy happen” by spreading happiness around them. A book of beautiful and uplifting anecdotes that explain in simple terms the science behind what makes you happy or sad, offering practical help and a fun approach that will appeal directly to both children and parents. The value of children’s books is priceless as it plays a huge part in the development of their personality and social skills. On 10 October it is World Mental Health Day. The mental health of our children frequently makes headlines; last week The Children’s Society have reported that nearly a quarter of 14 year old girls in the UK self harm; in May the NSPCC reported that mental health referrals in English schools have risen by more than a third in the last three years, while The Children’s Society also reported last year that young people’s happiness is at its lowest since 2010. This timely book will appeal to parents who would like to help their children become more self-sufficient and emotionally secure, and to children who would like to enjoy their relationships with friends and family, and take positive steps to feeling happy. Alexander and Goddard-Hill have vast combined experience of teaching, social work and child psychology. 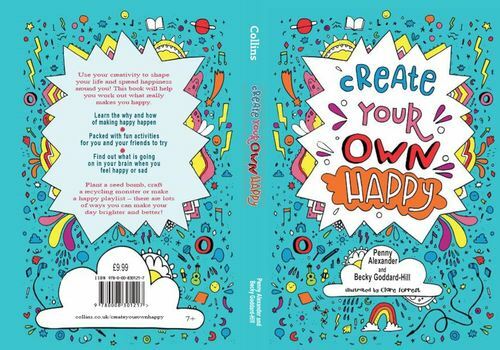 Illustrated by Clare Forrest, this fun and creative activity book will help children work out what really makes them happy, and help the people around them feel happy too. This press release was distributed by ResponseSource Press Release Wire on behalf of Sore Thumb Marketing in the following categories: Children & Teenagers, Health, Women's Interest & Beauty, for more information visit https://pressreleasewire.responsesource.com/about.